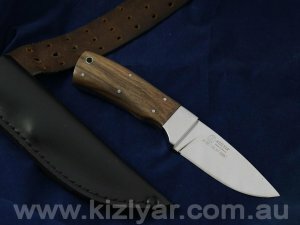 Handmade knives from the small Russian town of Kizlyar. 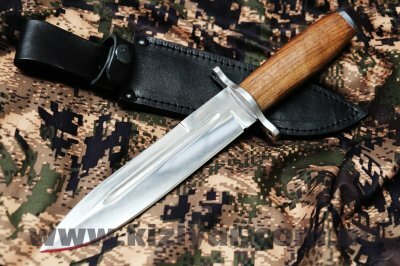 The town has a prestigious weapon manufacturing history that dates back to the 14th century, and is recognized around the world for its fine blades. 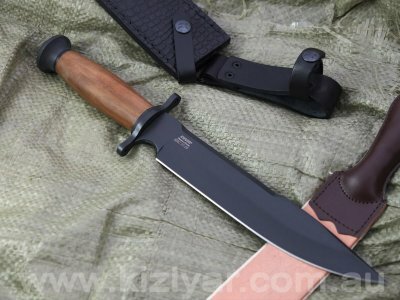 Kizlyar Ltd has managed to merge traditional designs and workmanship with modern technology and very high quality materials to produce some of the award-winning and best knives ever produced. 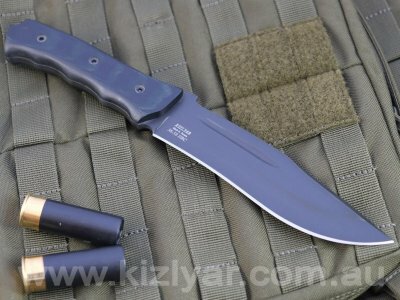 All Kizlyar Knives are handmade in the town Kizlyar in the South of Russia. 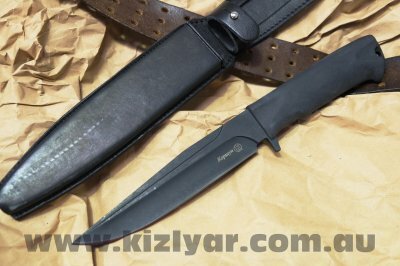 Currently Kizlyar Knives are used by hunters, outdoorsmen and many military personel, both within Russia and Internationally. 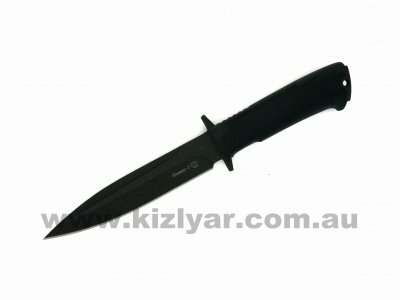 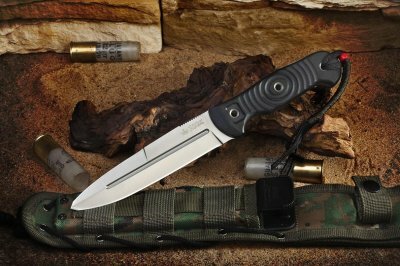 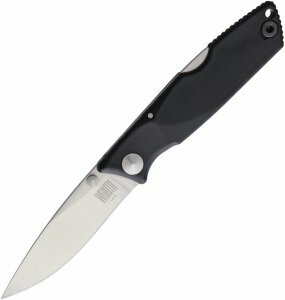 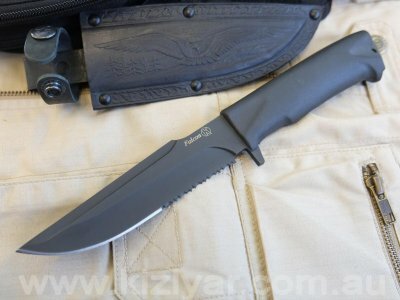 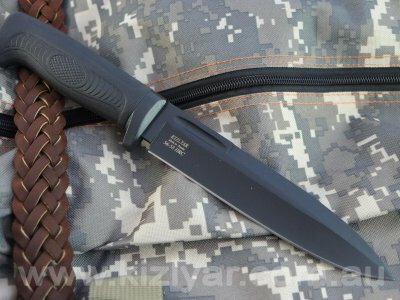 Some of the Kizlyar Combat Knives are fast becoming popular with western military forces, including those of U.S.A, U.K and very much so by Australian defence forces.